Andrew Greer, a registered representative with GF Investment Services, LLC , as well as a licensed insurance agent, joined Hobart Financial Group in May 2010 as Senior Wealth Advisor. Having earned his Bachelor’s Degree in Business Administration from East Carolina University, Mr. Greer holds his series 65, 63 and series 7 licenses for portfolio management. 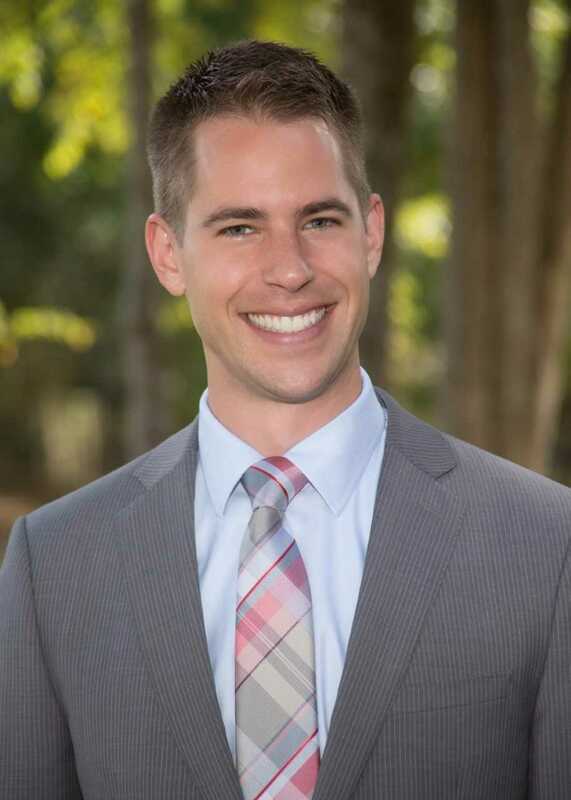 His diverse background and training enables him to help clients pursue their long-term financial goals through comprehensive, individualized financial planning. A comprehensive, client-focused approach to financial planning ensures that the recommended programs encompass each client’s financial goals, time frames and risk tolerance. He works closely with clients to develop customized financial strategies that incorporate asset allocation, financial management, retirement planning, succession planning, as well as relationship management involving local CPA’s and estate planning attorneys. Helping people, whether it is planning for retirement or planning in retirement, is truly Mr. Greer’s passion. In addition to developing a custom financial strategy for each client, he conducts regular meetings to review portfolio direction, reconfirm financial goals and make adjustments as economic or lifestyle conditions warrant. A native of North Carolina, Andrew resides in Charlotte with his wife Leslie-Ann and their son Easton. While away from the office, you will find Andrew enjoying most anything outdoors from golfing, backpacking, running, or attending a Panther’s home game. Corey Sunstrom is the Director of Financial Planning for Hobart Financial Group. 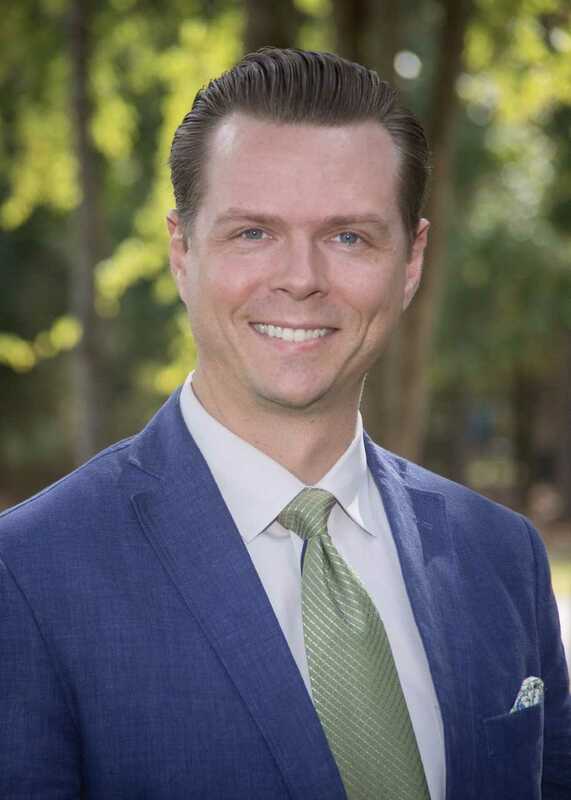 As a graduate of NC State University and Campbell University’s Wealth Management Masters program, he partners with clients to match their needs and goals through in-depth income planning and consistent communication. Driven by a passion for education and learning, he has recently added a CFP® designation to his title to accompany his Series 66, 7, and Insurance licenses. Corey is a Charlotte native and is heavily involved in the surrounding community. He serves as Co-President of the Charlotte NC State Alumni Association as well as Director of the Ballantyne Ball – an annual event that looks to raise funds for local charities in need. 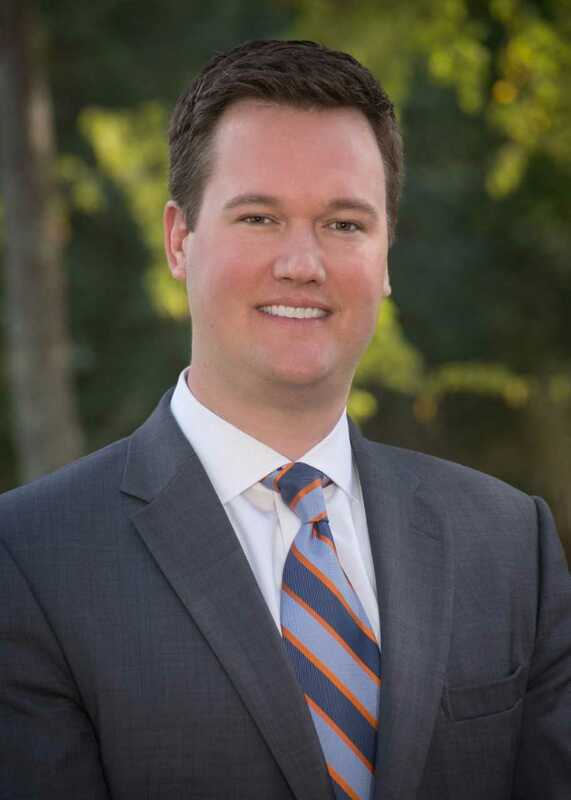 Jacob Woodrum is an Associate Wealth Advisor at Hobart Financial Group. He is a graduate of Bluefield College in Virginia where he earned a Bachelor’s degree in Business Administration with a concentration in Accounting. He is a Certified Financial Planner® and is passionate about helping people take the guesswork out of finances and retirement and provide clarity in a simple and easy way to understand. Jacob and his wife Allie recently moved to the area from Virginia and reside in Charlotte. They are excited about becoming involved in the vibrant and growing community. Outside of work, Jacob enjoys reading, being outdoors, and spending time with his wife and both of their families.